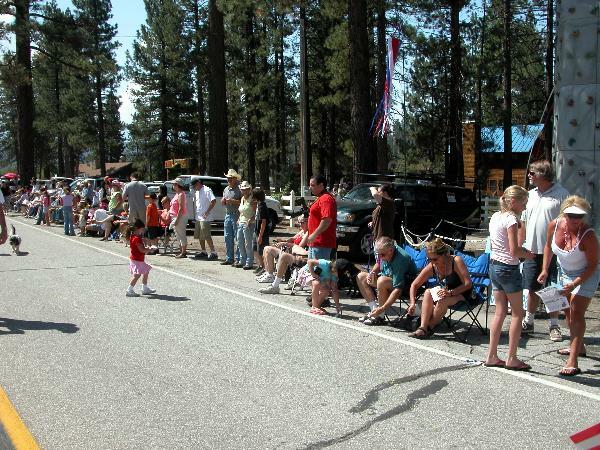 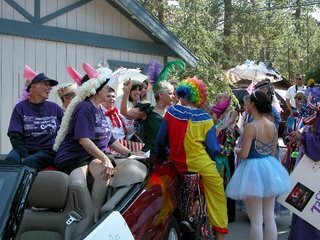 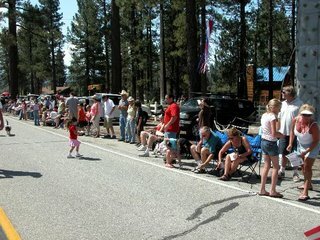 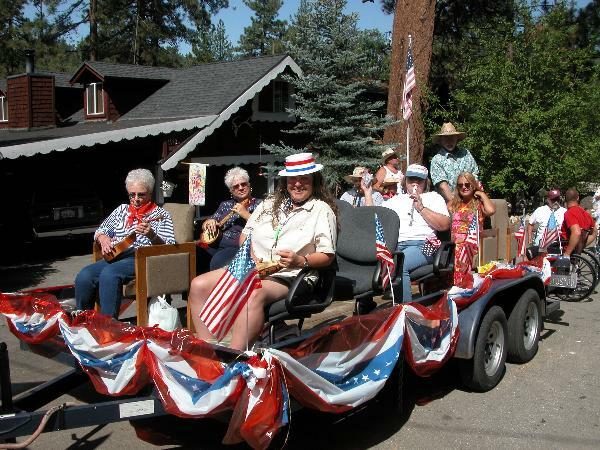 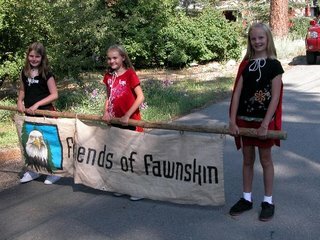 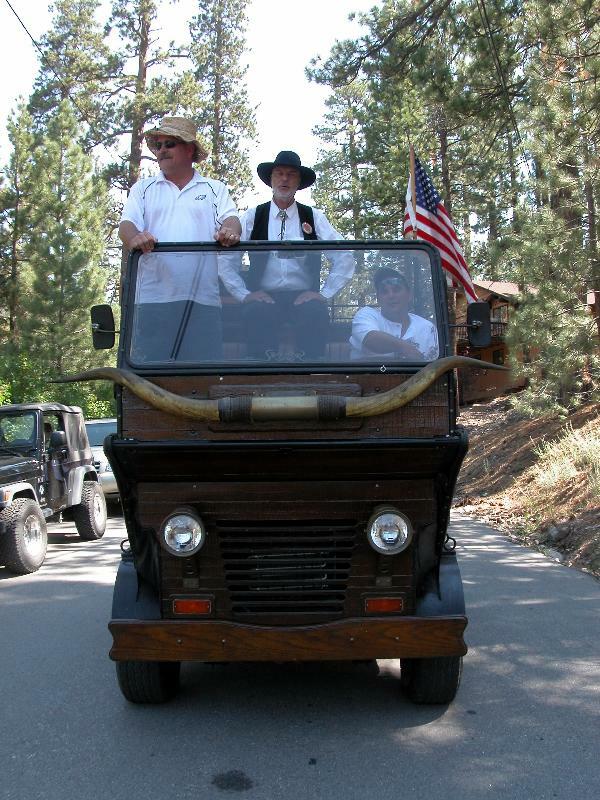 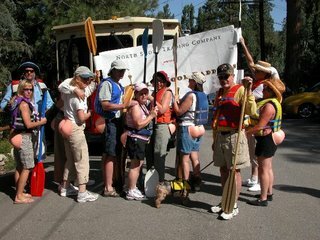 Thanks to Rick Fromm for these snaps from the 2006 Doo Dah Parade. 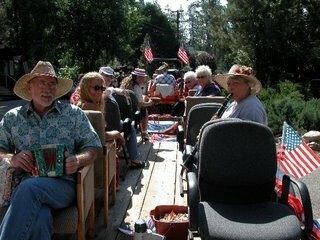 The next issue of the Flyer will be online tonight or Monday. 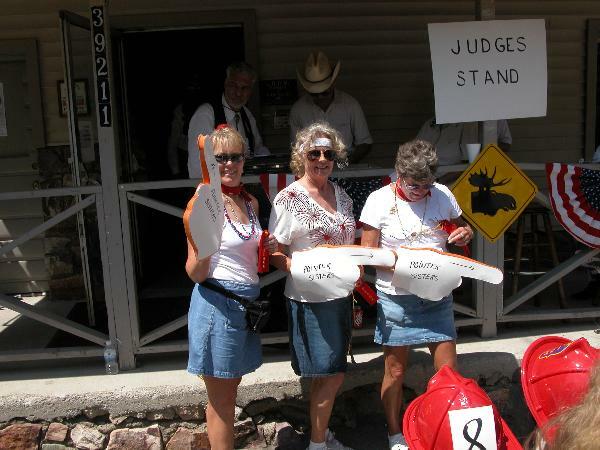 Get your print editions at the North Shore Cafe or Moose Lodge 2085 for winners and other details! 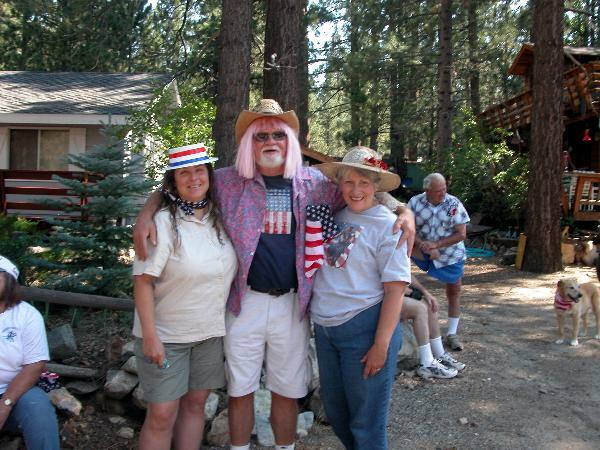 This entry was posted on Sunday, July 30th, 2006 and is filed under Uncategorized.